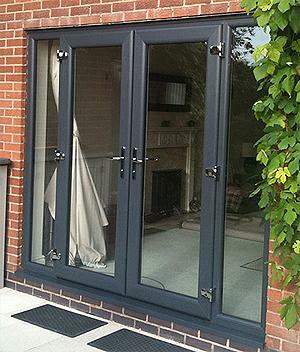 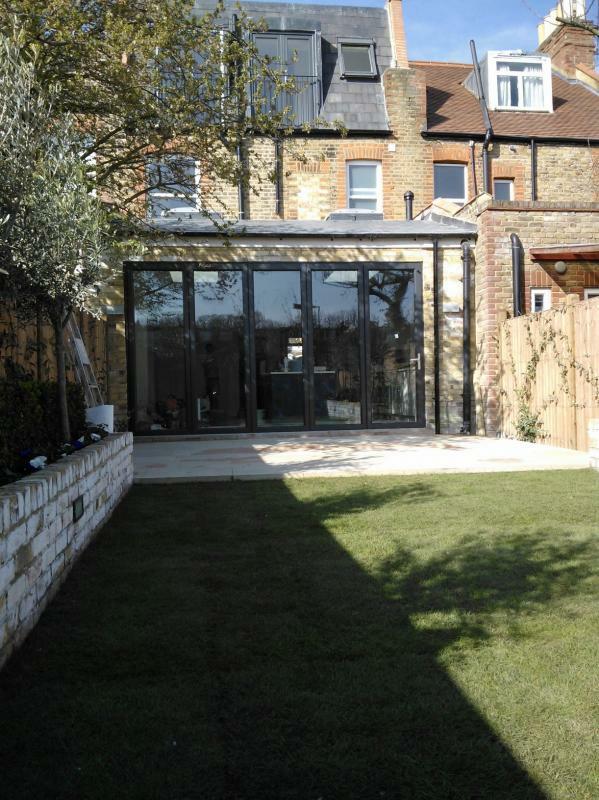 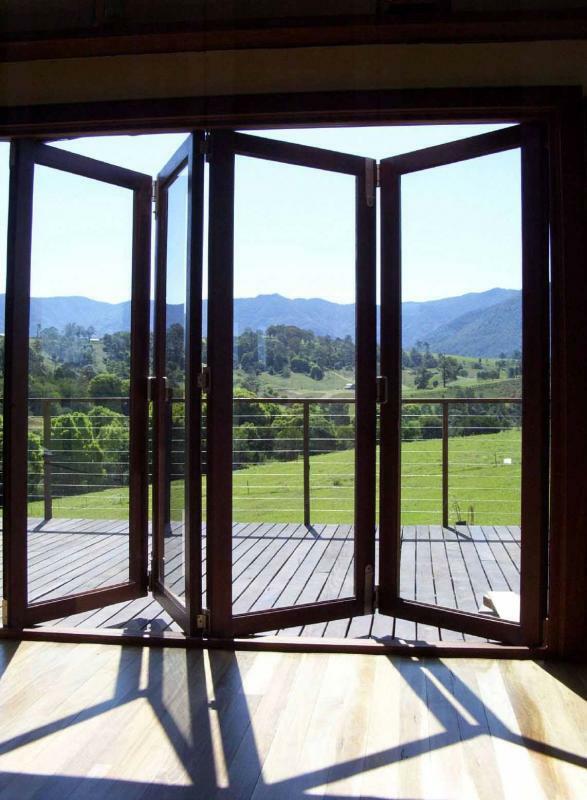 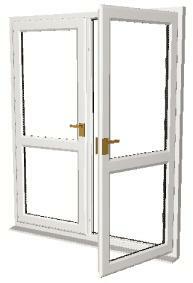 Our Windows & Doors come in many shapes, styles, colours and sizes, to suit every type of home. 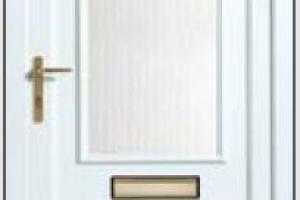 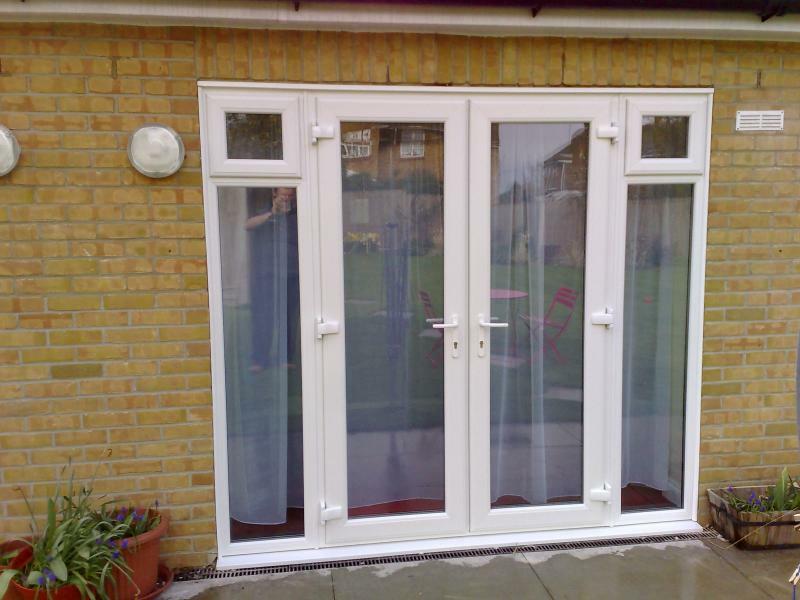 If you're looking for a simple yet attractive window/door for your house, then our windows/doors are ideal for your property. 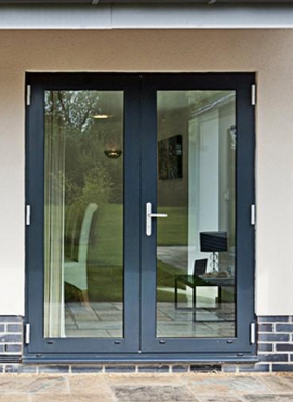 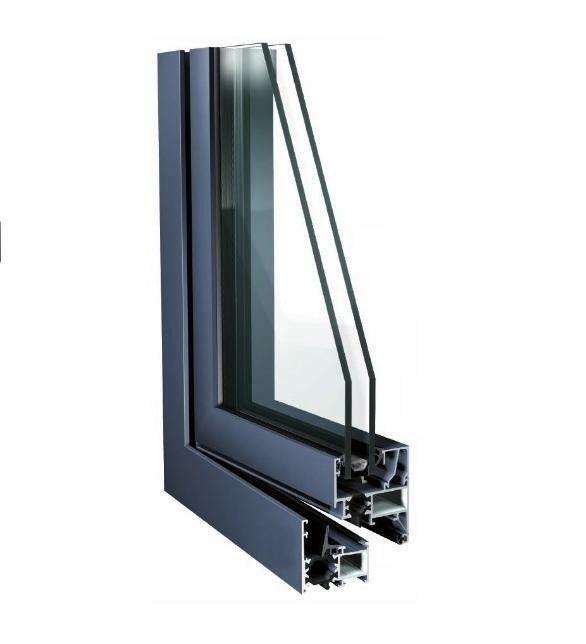 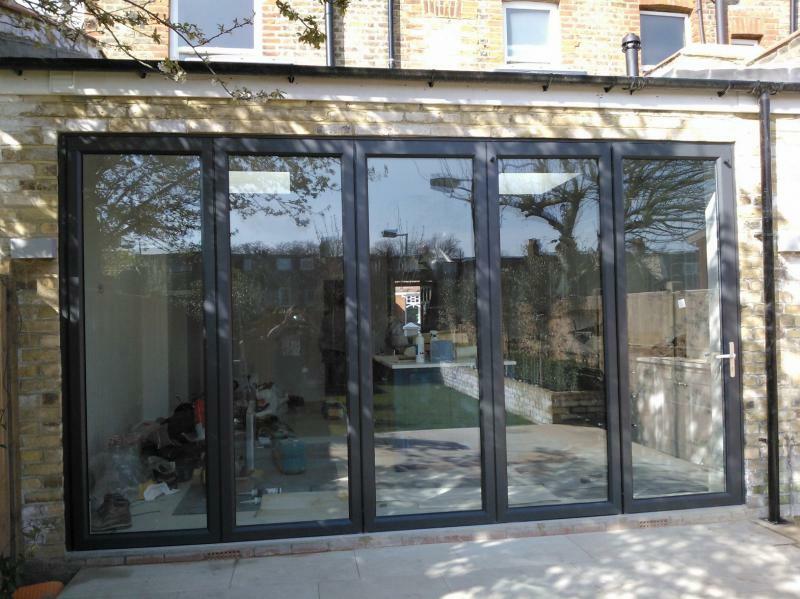 They are manufactured using a high thermally efficient PVCu frames that are fully welded with a high performance Planitherm + glass which is the market leading energy saving window glass that uses advanced coatings to retain warmth in the home whilst capturing heat from natural daylight. 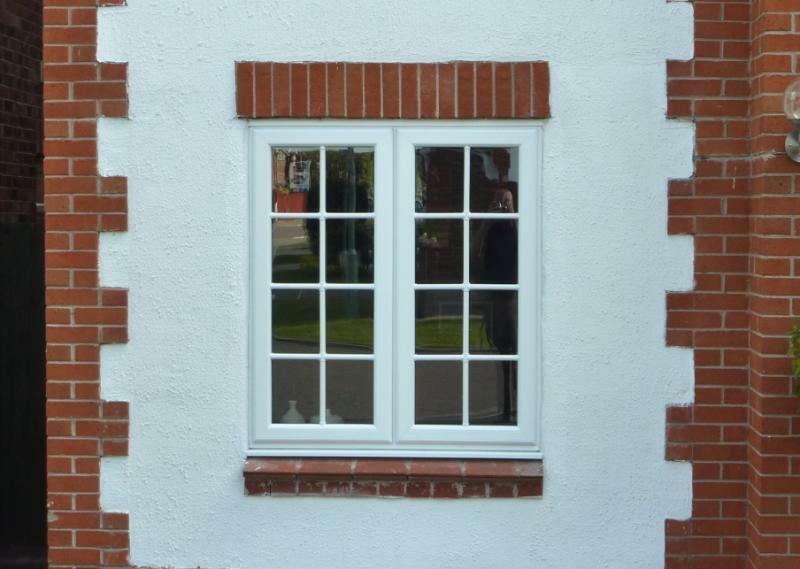 This means your home will be warmer and heating bills lower compared to standard double glazed windows. 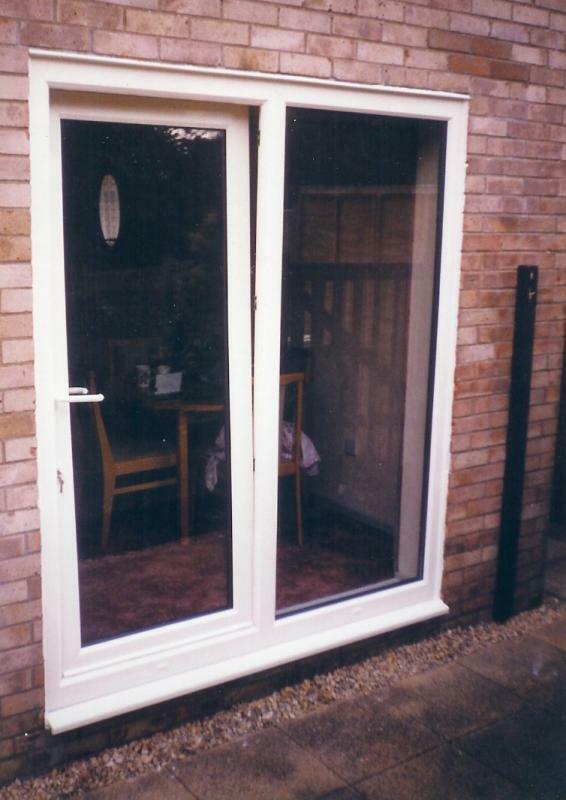 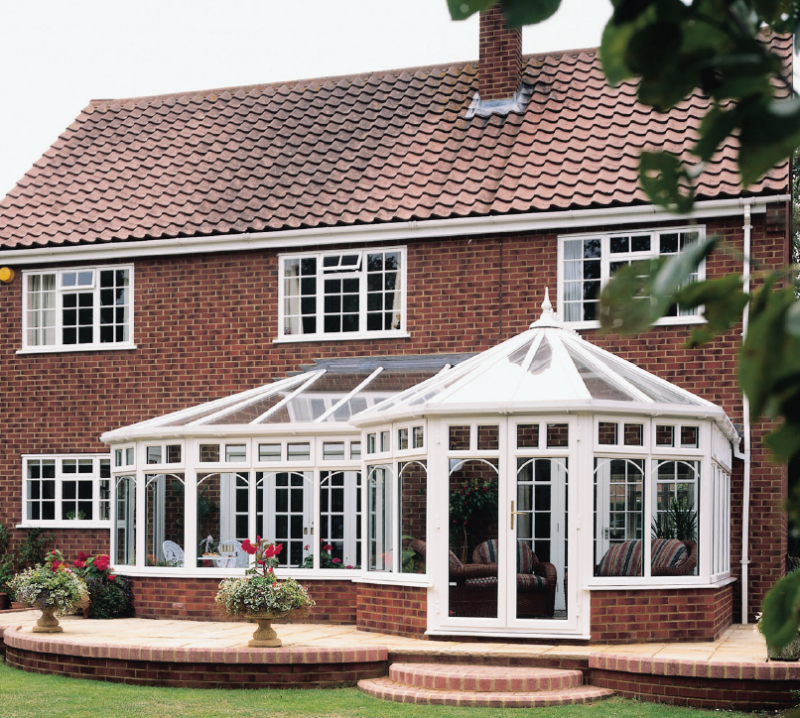 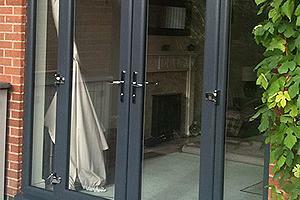 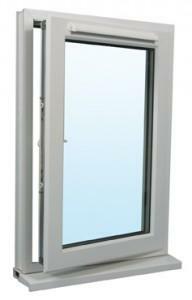 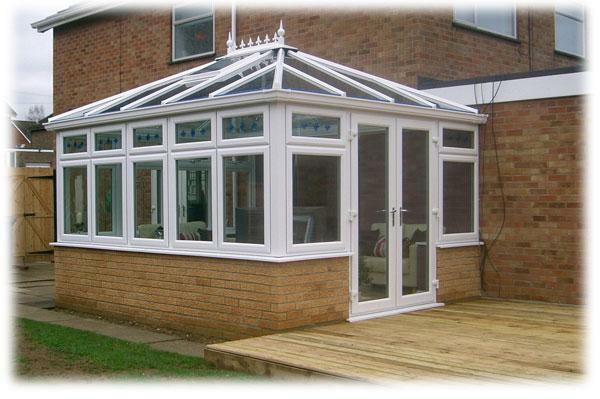 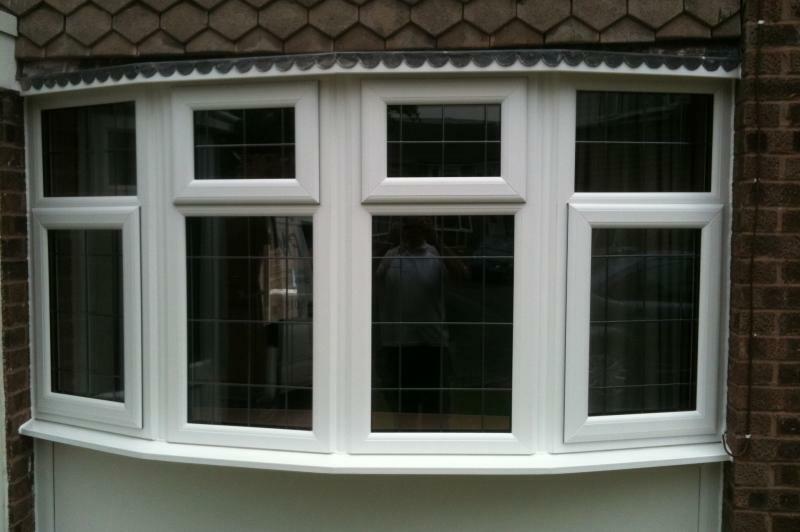 Our Windows are completed with Argon Gas, Thermobar Spacer and equipped with the latest security locking systems. 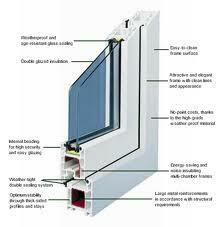 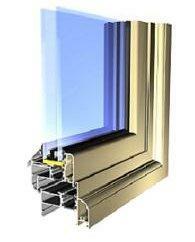 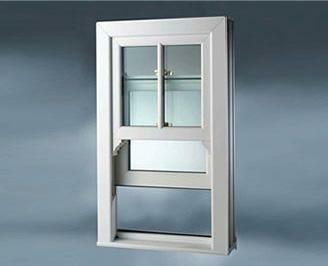 The basis of any window installation is the environmental control that they bring to your room. 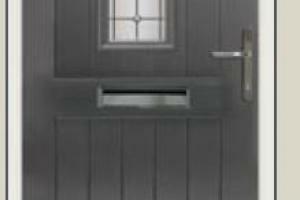 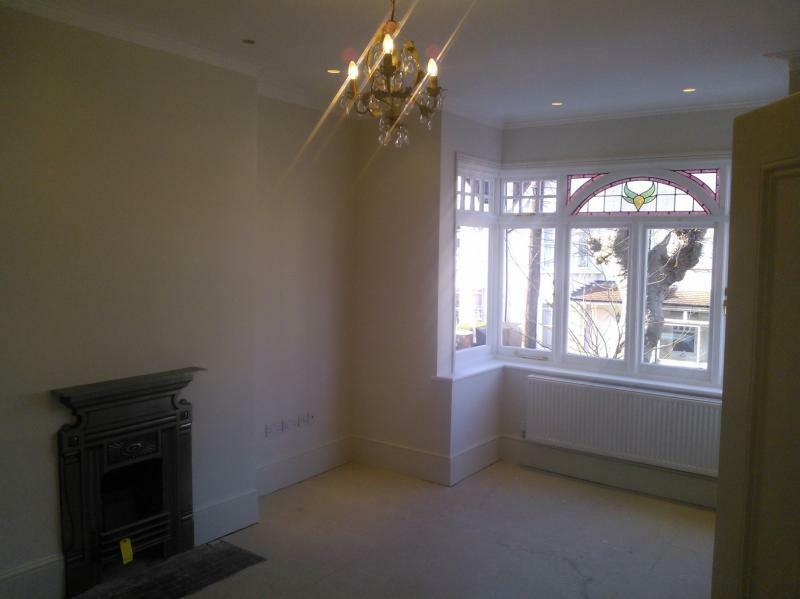 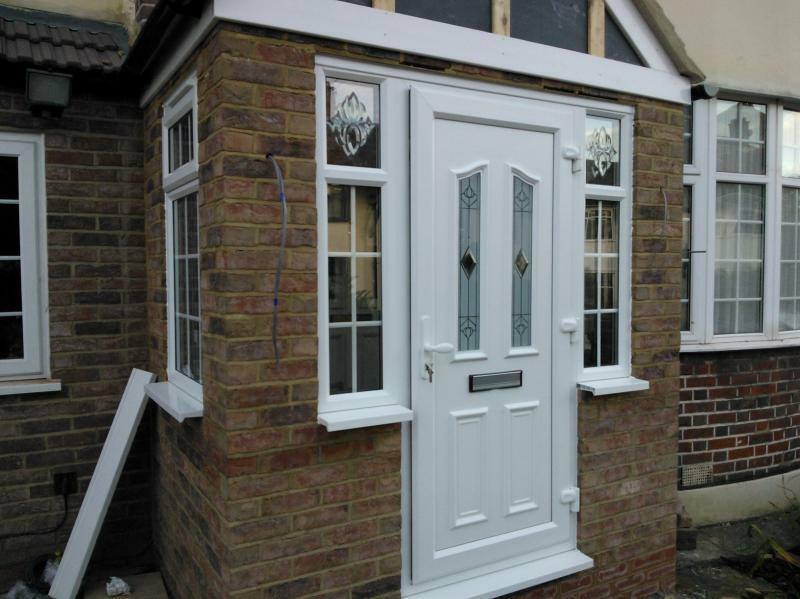 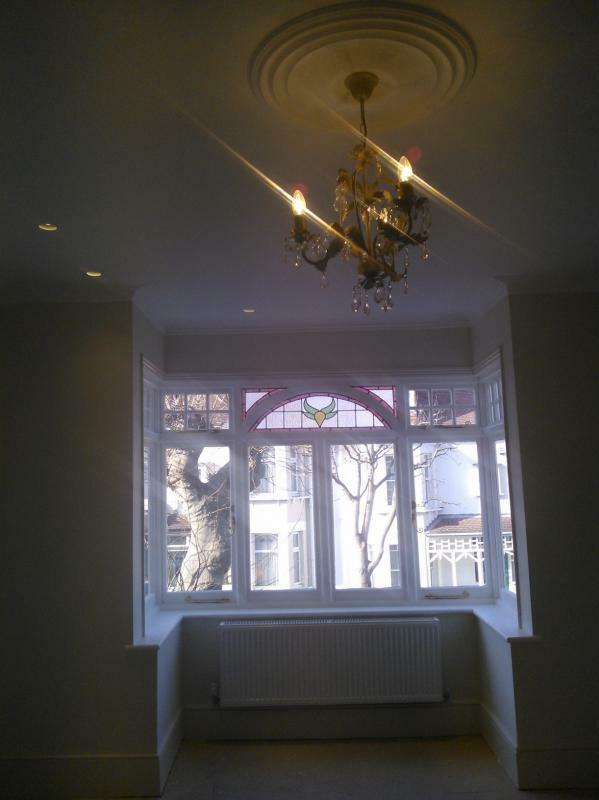 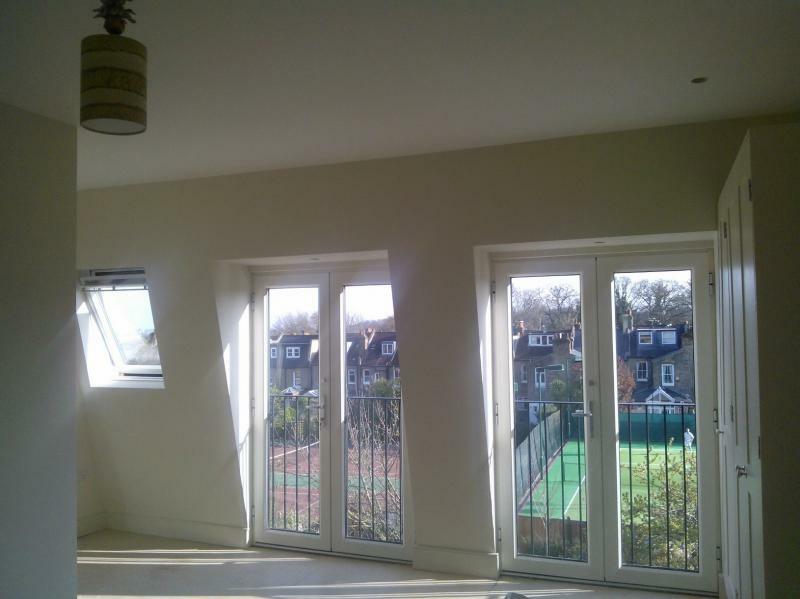 Nest Contractors Ltd can offer a wide range of window/door designs to suit your needs. 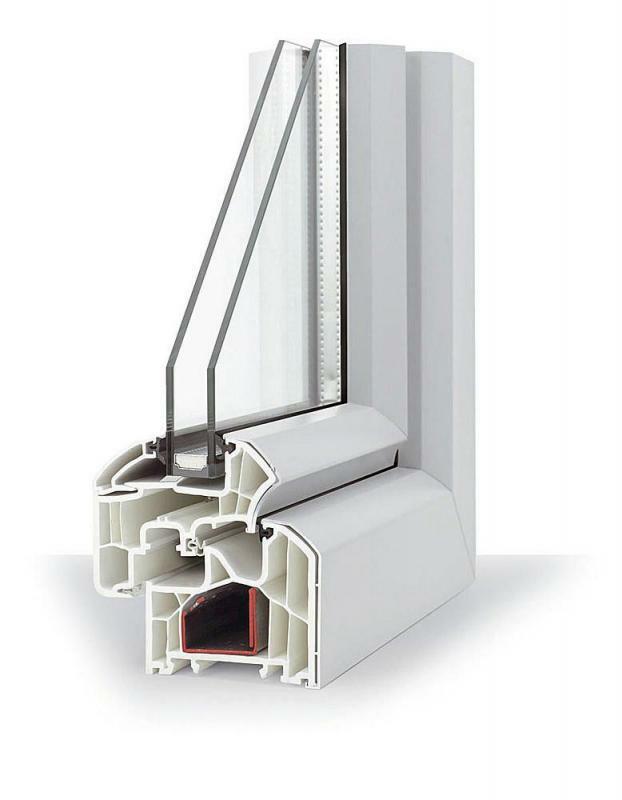 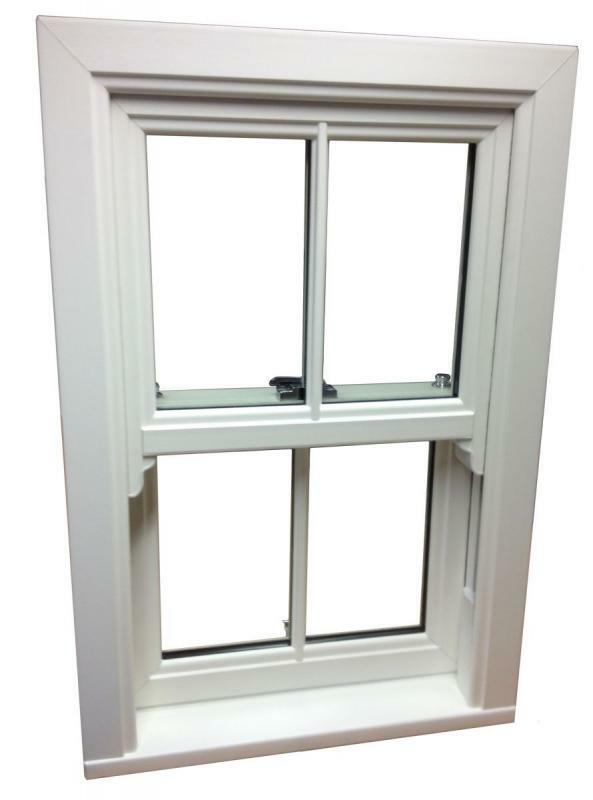 All our windows/doors are fabricated from PVC-U profiles made from 100% virgin raw materials, supplied by Liniar/HL Plastics Ltd. Our PVC-U Windows and Doors meet or exceed the requirements of Building Regulations Part L Revised Oct 2010 with an A Energy Rating.